My first ever video blog! 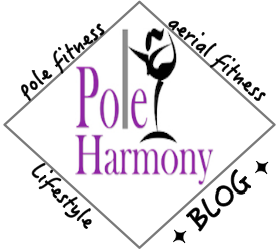 I decided to do something a little different with this blog post and I'm hoping to periodically incorporate some more video product reviews specifically for pole dancers. This first month of favorites includes shoes, makeup, and music. Below the video, I've included all the products/websites mentioned. All the mentioned products I purchased on my own and nor do I have any affiliation with the companies outside of being a regular consumer. Please feel free to comment or like this video. Thanks for watching an enjoy!